BPI Recycled Products has teamed up with a cleaning and supplies firm to donate 43,000 recycled plastic sacks to the victims of the recent flooding in Carlisle. The Derbyshire-based company produces the sacks from 100 percent UK-sourced recycled material to manufacture its range of refuse sacks, much of which comes from Cumbrian farm waste. “Cumbria farmers collect more farm waste for BPI Recycled Products than any other county. 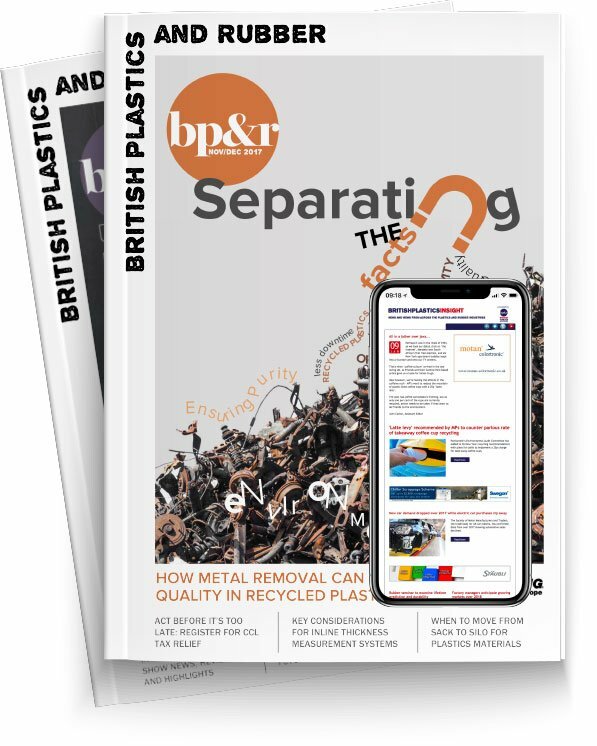 We have a very good relationship with the region and so it is only right that we show our support,” explained Lorcan Mekitarian, Commercial Director, BPI Recycled Products. The bags supplied via distributor, Bunzl Cleaning and Hygiene Supplies, are from BPI’s Green Sack range, which boasts an ultra-low carbon footprint and, importantly for the flood victims, is said to be ultra tear resistant. Thanks to the use of tough farm polythene, the Green Sack range offers up to 10 times the tear resistance of other premium brand refuse sacks, says BPI. The strength comes from the UK farm waste polythene used in silage bale wrap and horticultural film which BPI Recycled Products choses for its strength.